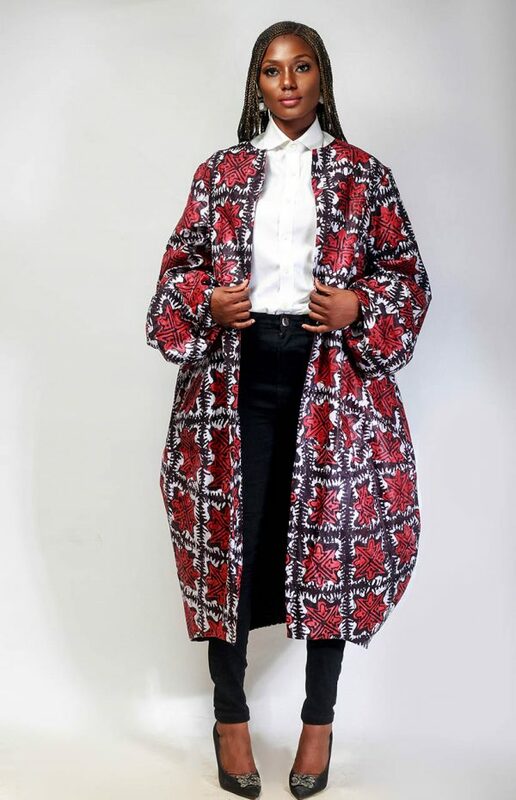 The widely acclaimed cocoon coat by The Ladymaker is a round neck Coat with billowing sleeves and an exaggerated bottom half shaped like a cocoon. 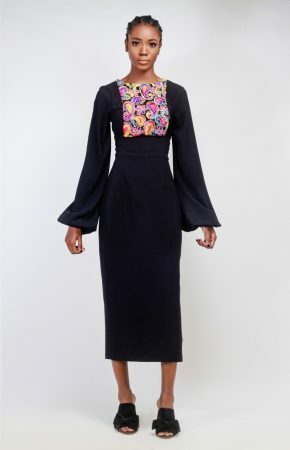 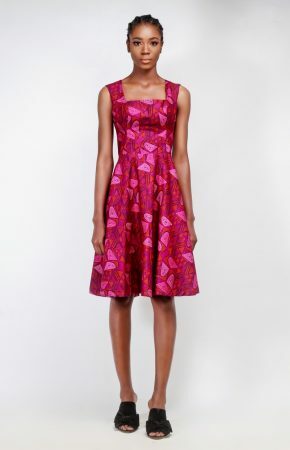 It has a striking silhouette and is fit for humid climes or layered up for colder weather. 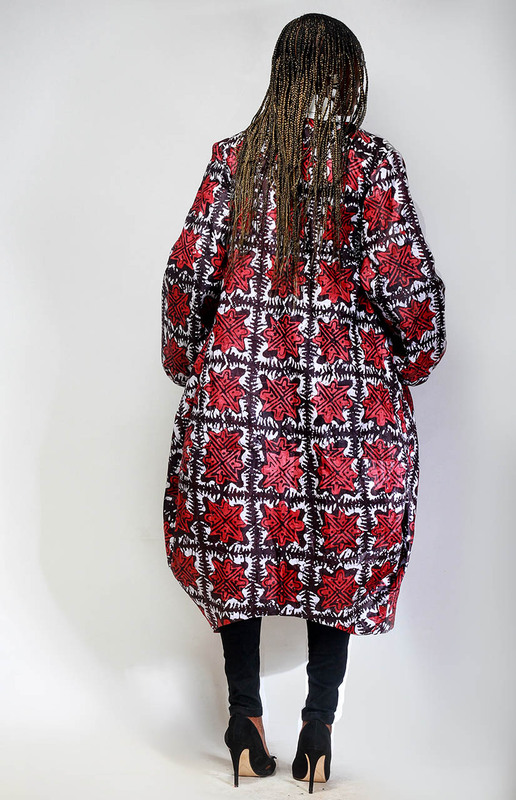 Ten stars for how the model wears this cocoon coat. 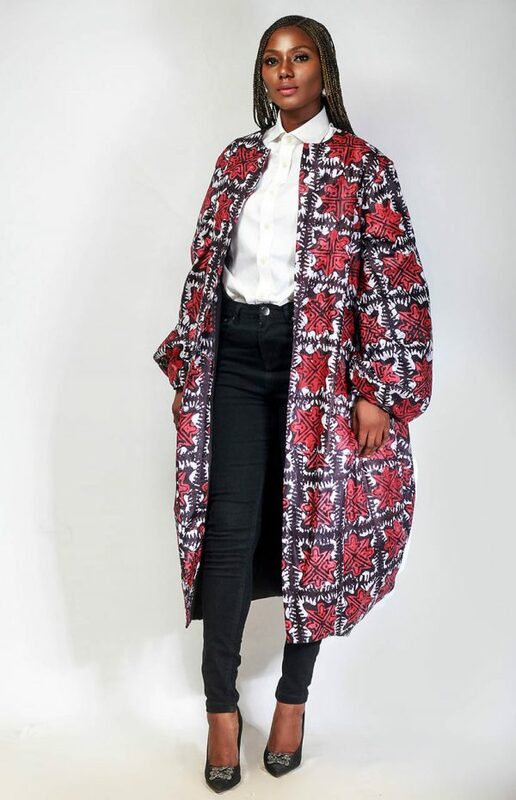 For more laid-back cocoon style, do pair the coat with shorts, a Tee, sneakers and a wide brim hat!